Dr. Walker has been practicing dentistry in Tampa since 1981. He and his family moved from Pennsylvania in search of the sun! 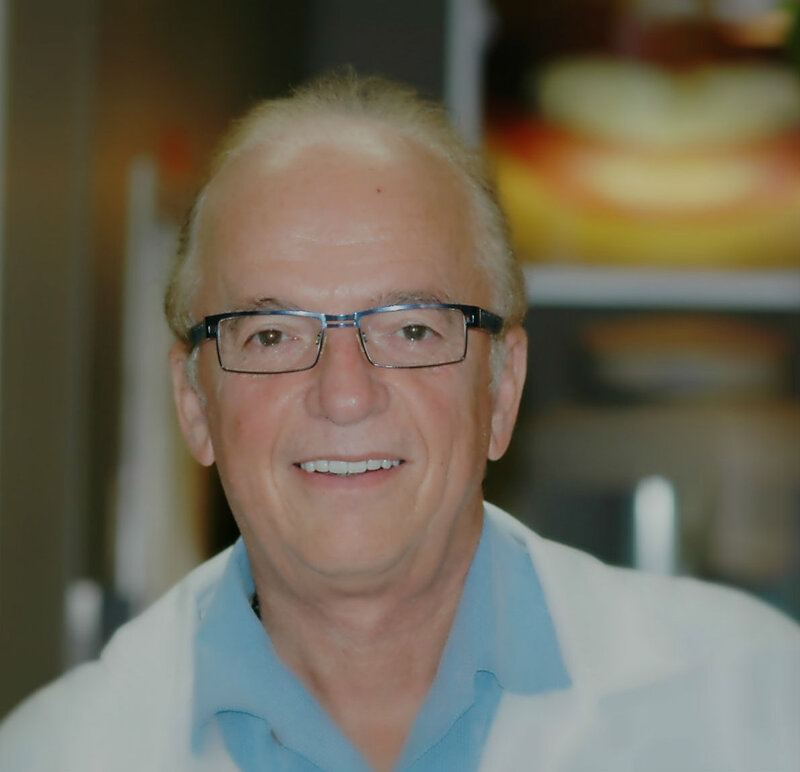 With 25 years of experience in all phases of dentistry, his goal is to provide the highest level of dedication and dental care to his patients. Dr. Walker believes in an ethical, honest and professional approach in the practice of dentistry. His uncompromising commitment to the needs of his patients allows him, in consultation with the patient, to choose the most appropriate and comprehensive dental care. He firmly believes that all dental care should be sensible and have a reasonable outlook. Hobbies include golf, music and theater and he is active in local community theater both on and offstage as actor and director.